Síolta Awareness Workshop (SAW) 3. 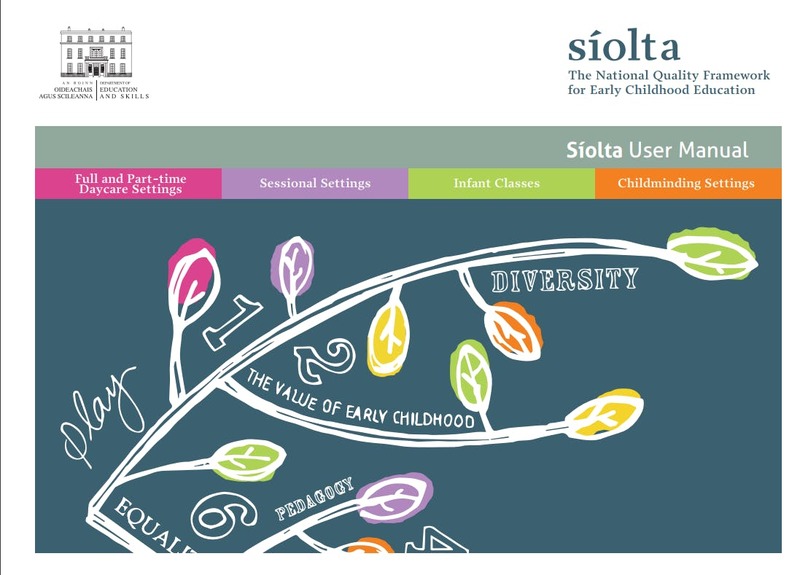 This workshop will focus on the three individual Síolta standards 13,14 & 16. and how they are incorporated into the daily routine in your service. One to one mentoring will be offered to services who take part in the above workshops. ONLY AVAILABLE TO SERVICES IN LOUTH. A Maximum number of 10 participants is required to run this workshop and this number must be reached 48hrs before the event. If this number is not reached all bookings will be fully refunded.